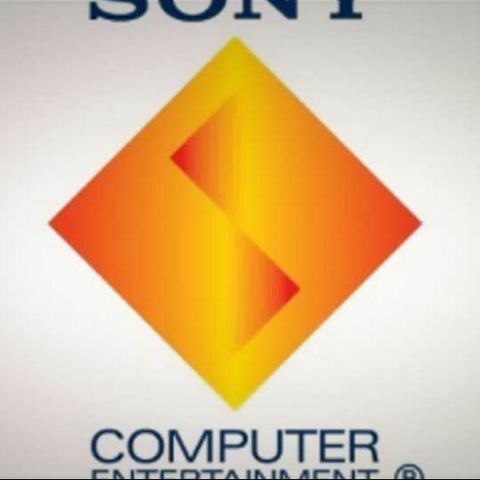 Sony has announced a line-up of digital entertainment apps that will be available on the PS4 including Amazon Instant Video, Hulu, NetFlix in the U.S. and YuppTV for Indian viewers. With the launch of PlayStation 4 closing in, Sony has announced a line up of digital apps that will be available upon its launch in the U.S, beginning November 15 on the PSN Store. It will include the likes of Netflix, Amazon Instant Prime along with Hulu Plus, three apps that have a large number of subscribers offering great ways to watch movies and TV shows instantly anywhere. Apart from that, there is YuppTV, a dedicated app that offers over 150 Indian TV channels Live and on demand, including a selection of over 600 movies that can be accessed anytime, anywhere. There are also two sports options - NHL GameCenter LIVE and NBA Game Time. Along with that there are a few more entertainment apps like EPIX, a movie streaming service, WalMart's VUDU and Crunchyroll, that brings a wide array of Japanese shows like Naruto, Bleach etc. In addition, there is Sony's own Music Unlimited, a global cloud based , digital streaming music service with a global catalog of over 22 million songs. “PlayStation is deeply committed to providing the most immersive gaming and entertainment experience to gamers. The PS4 is the most powerful gaming system ever created, which enables us, along with our partners to add amazing entertainment options to the platform that we know PlayStation fans are going to love", adds Phil Rosenberg, senior vice president, business development and publisher relations at SCEA.